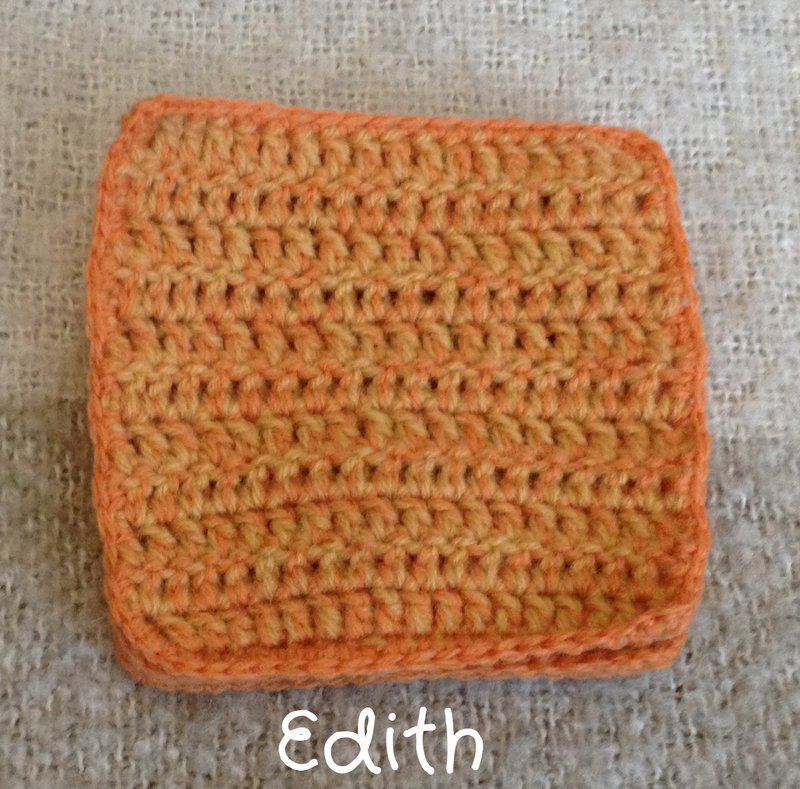 These coasters were inspired by vintage tea parties, hence the names! 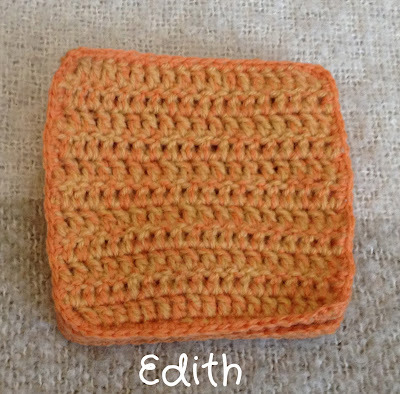 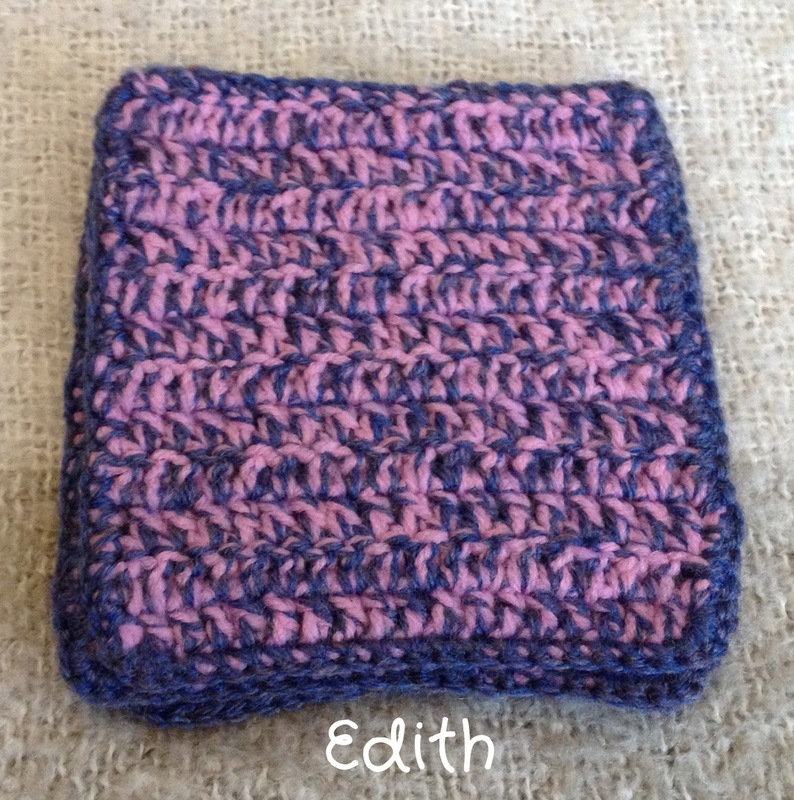 Sybil, Cora and Edith are handmade in three different designs and come in a set of 4. 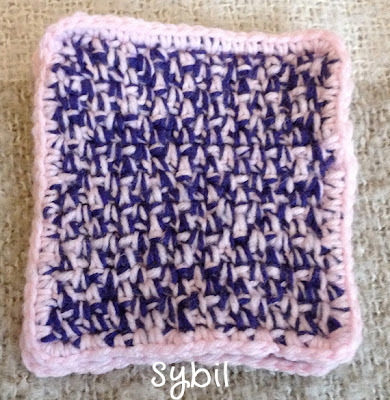 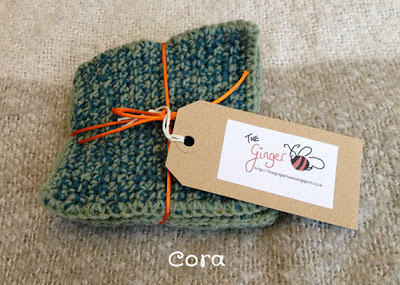 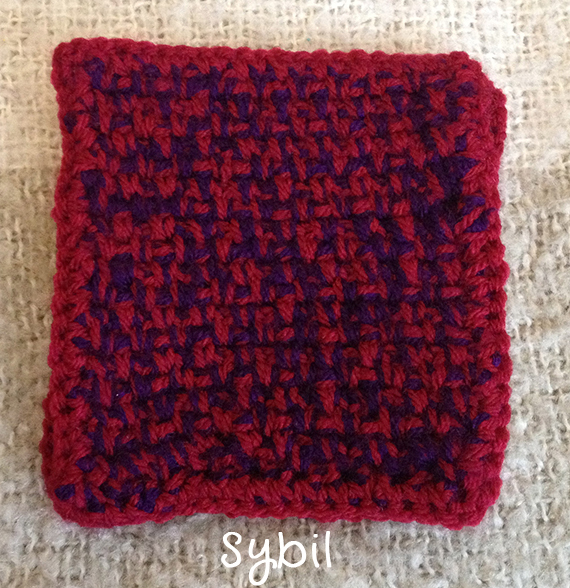 They are made with two colours of yarn crocheted together and edged with one of the colours. 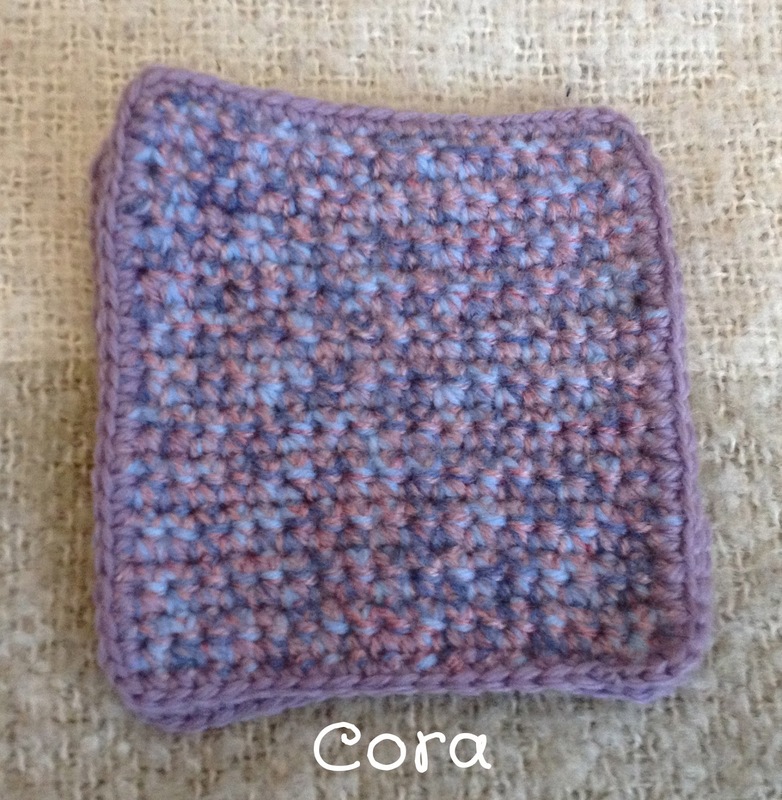 They are 10cm x 10cm. All colours are fully customisable.